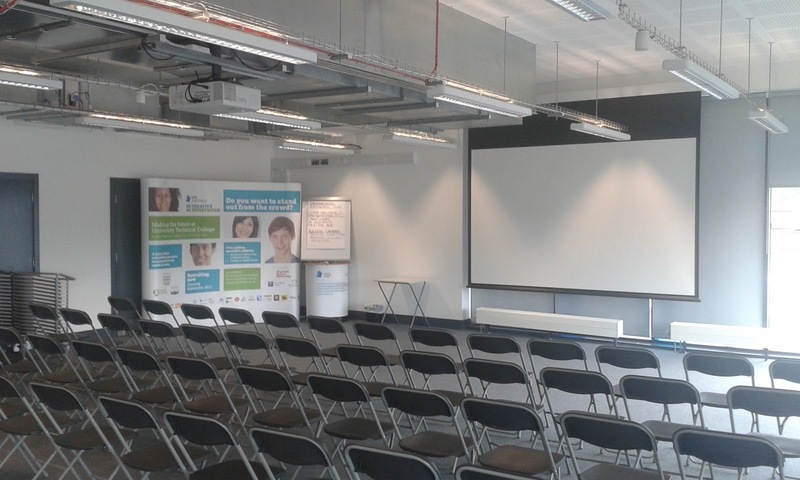 The other week I was invited on a mini tour of the University Technical Collage (UTC) in Sheffield. 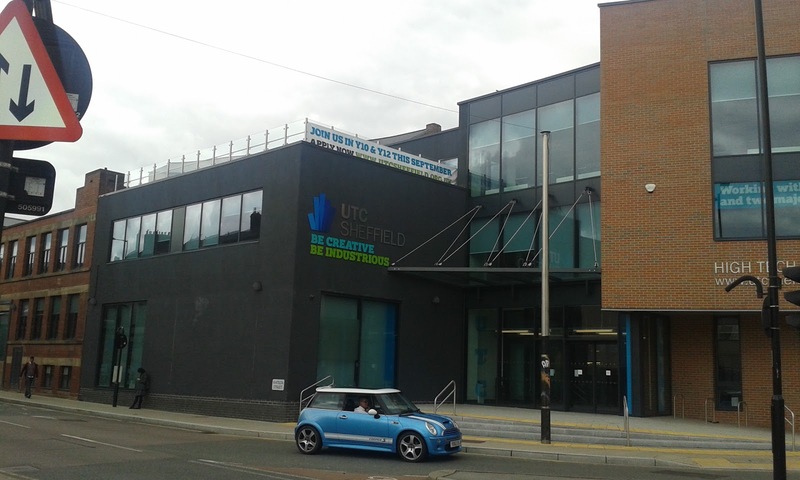 The UTC is a school for kids aged between 14 and 18, with a focus on technical and creative subjects including Engineering, Game Design, 2D/3D Design and Industrial Processes. This is alongside more regular subjects like English, Maths and Sciences. The facility is a combination of new and old, parts of the building being the sympathetic resorted Sydney Works the site of Sydney Silversmiths and a brand new build. 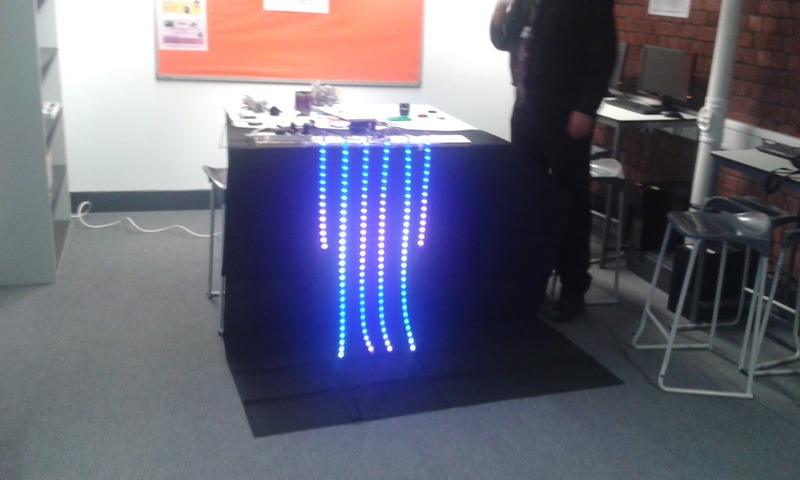 The reason I had been given a tour was to loan out some WS2812 and LPD8806 addressable led strips for there up coming Prom. This is the 'Multi-purpose Room' where it was to be held and spent a few minutes scratching our heads on how to get the LEDs into the gantries and how to power them. 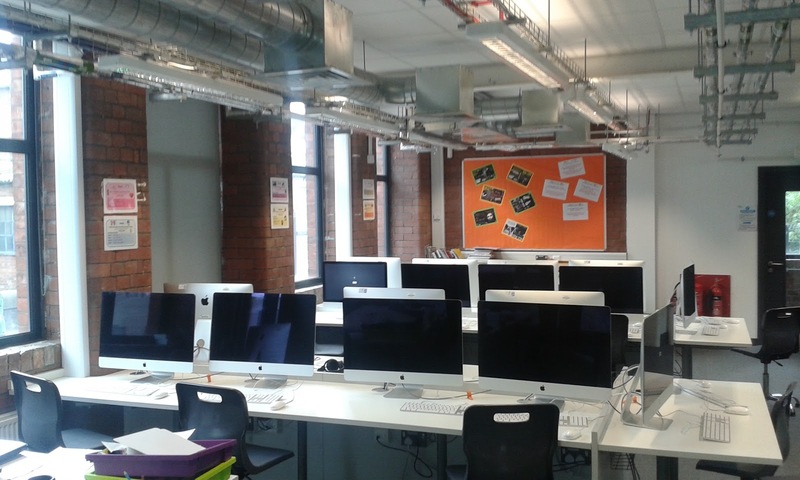 The amount of computing facilities is quite amazing with both PC and Mac facilities. Though I do find myself cringing very slightly at a room full of Macs. 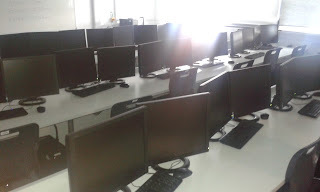 Some of the computer suites have dual monitors this is the game design room where the students make games and graphics using the Unreal engine. This is game engine is being used currently to create games so definitely promoting up to date skill sets. 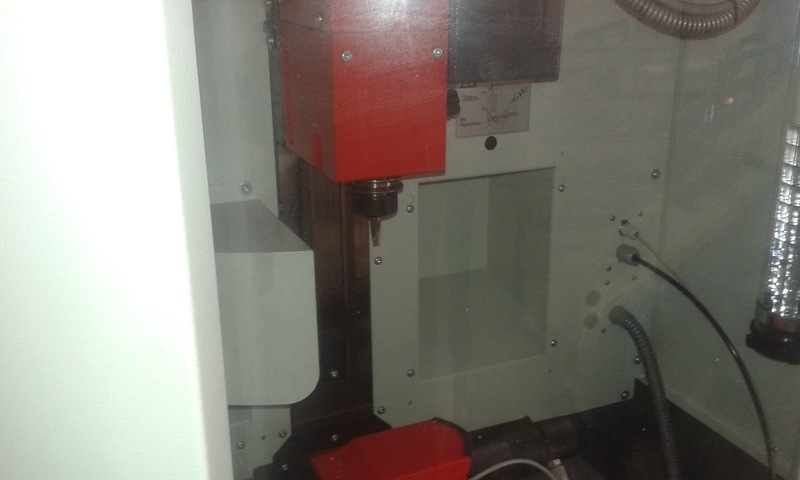 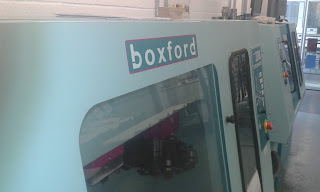 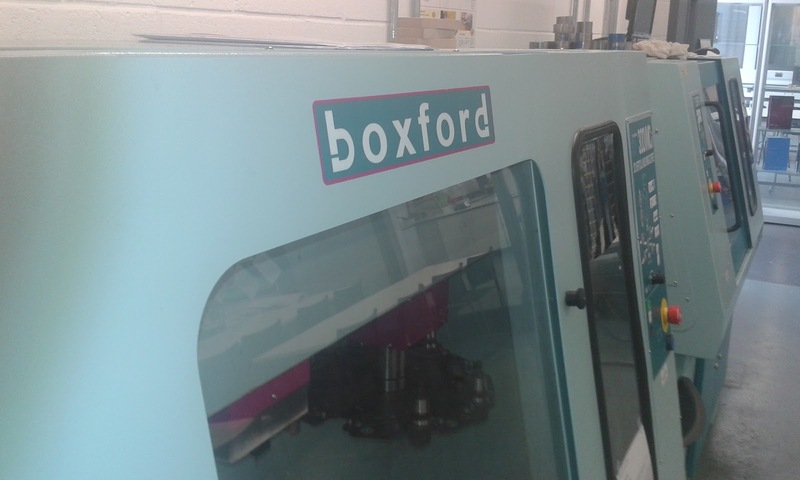 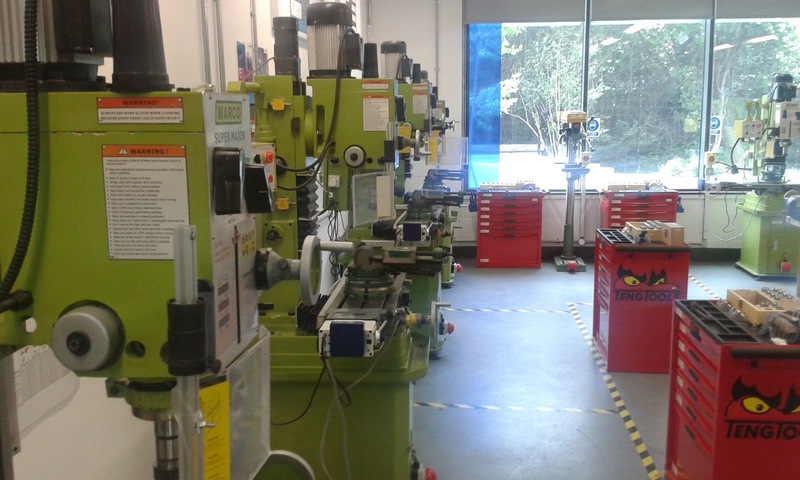 The UTC has a very good compliment of manufacturing equipment including mills, lathes, routers and laser cutters. 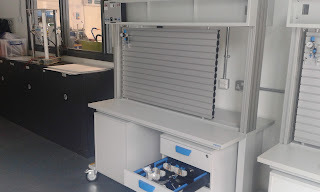 As well as plenty of opportunity for students to get there hands on and build 3D printers of many types including fused filament and liquid resin SLA printer like the FormLabs Form 1. 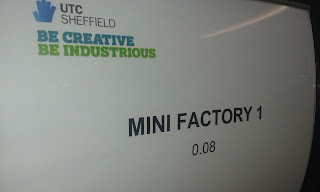 Then I was shown my favourite room of the whole tour the mini factory room. This room is filled with Festo industrial processing equipment the same as could be found in any automated production facility WOW. 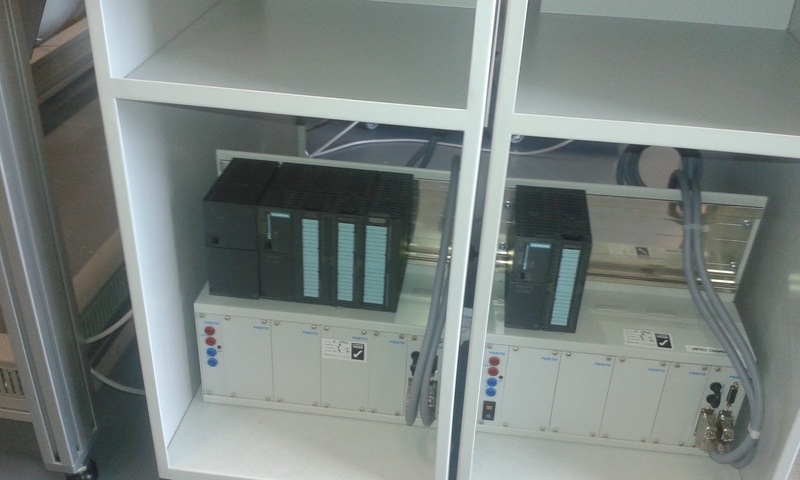 This proper equipment with real industrial control look at them PLCs. 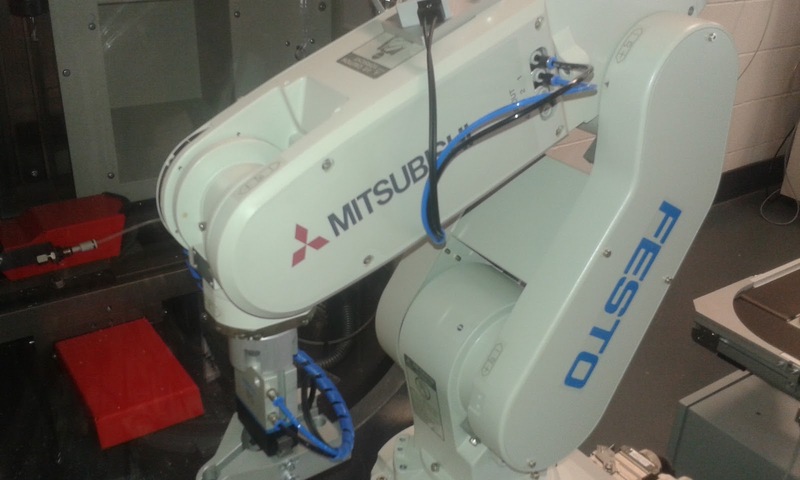 Even a 5 axis Mitsubishi robotic arm to load parts into a CNC mill. Dealing with real axis, sensors, conveyors and stuffs. 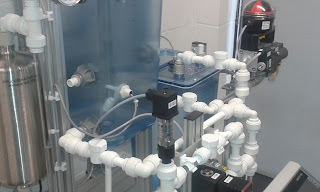 There is also equipment for liquid processing and mixing. 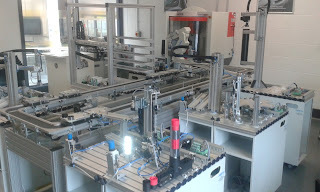 This is one of the Festo pneumatic workstations for that students can use to design airflow systems. 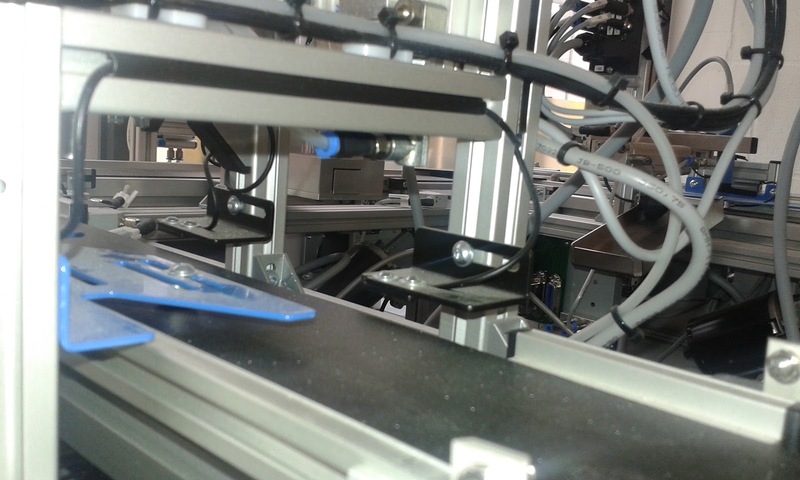 The shiny blue and brushed aluminium of the Festo kit is very familiar as the Pick and Place machine that I operate at Pimoroni uses the same valves and vacuum generators. 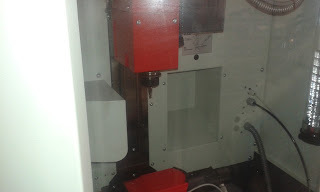 In the background you can see a Delta 3D printer built and maintained by some of the older students. 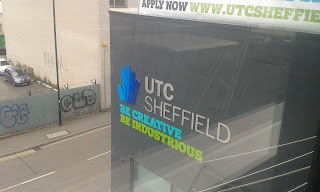 This is a School that is well ahead of the curve, teaching up to date skill sets and with mentors from real creative businesses it's helping the next generation to go and MAKE STUFF! Thanks to the Staff of the UTC for the tour It was inspiring. Spot Cash For Credit Card In Chennai at low interest.